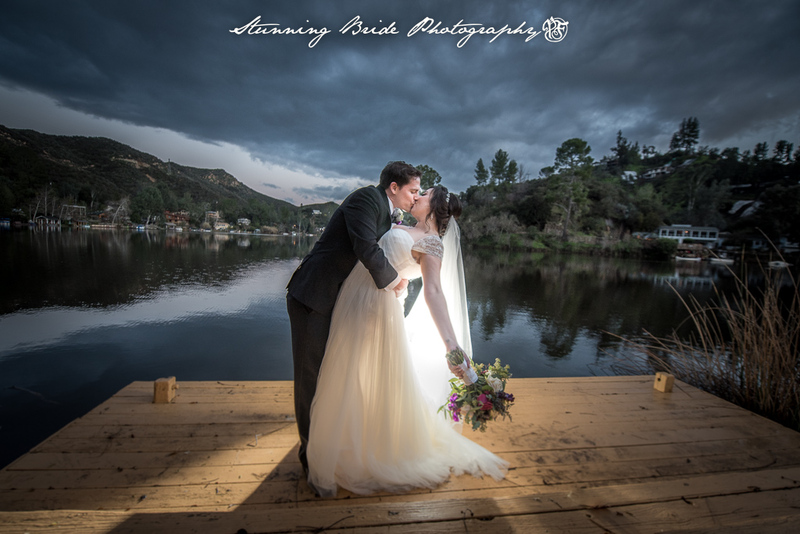 At Stunning Bride Photographers, we blend the talents of our award-winning wedding photographers with our talented staff of graphic artists to deliver the moments that make your story unforgettable. We capture the life of the event with our photos and our versatile photographers can create classical, vintage, contemporary and uniquely elegant photos of your special day. From the smile on the bride’s face and guests in awe as she walks elegantly down the aisle; each moment needs to be remembered vividly, and what better way to do so with professional photography at Stunning Bride. We work hand in hand with our clients to make sure the style, setting, and design of photographs and albums are exactly what they are looking for. Most of our clients are looking for the best value and exceptional quality photography, so they often end their search with us. In fact, we continue to raise the bar by paying closer attention to detail and seeking the feedback of our clients before, during and after the wedding. We will help you capture all those special wedding moments you want to cherish forever. Stunning Bride Photography and Video has been chosen to receive the Bride’s Choice Awards™ 2015. This award recognizes the top 5 percent of Los Angeles wedding photographer from the WeddingWire Network who demonstrate quality and service excellence in the wedding industry. Also featured on theKnot and Martha Stuart Weddings. We take Your Story and Your Style put it together with Our Creativity and Our Expertise in the field and give the best experience you could ever expect. Each Los Angeles Photographer will treat you and your guests with the same respect and adoration as if it were family. We take pride in our work and continue to work hard to meet the diverse needs of our clients. We specialize in unsurpassed creativity, fast pace, high stress wedding settings and understand the importance of lighting for different tones of skin color, outfits, time of year and location. We capture the beauty of the surroundings. We use your Pinterest board to make a custom shot lists for every Los Angeles bride, making sure we make every bride, A Stunning Bride. Our high level of customer satisfaction stands as evidence of our commitment to excellence in the wedding industry. We are more than just professional photographers, we are nature’s eyes. We see what the human eye doesn’t and we capture the moments you may have blinked through. Ultimately, if you are looking for excellence and best value, you are at the right place. Thank you for visiting Stunning Bride Photographers and we look forward to knowing you and telling your story. After your wedding we also photograph your newborn, see Los angeles newborn photographer.